The prevailing image of Vienna is of a city of pleasure: the opera, waltzes, refined luxury etc. 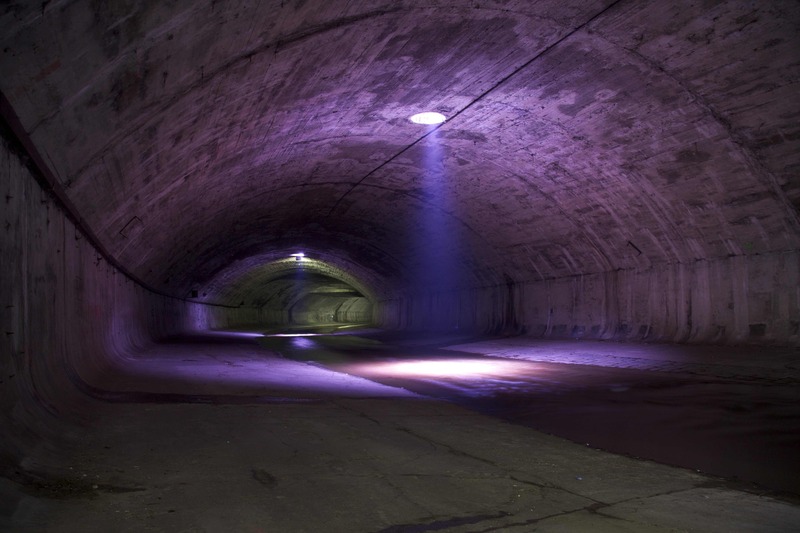 Yet, like all modern cities, it has an underside – real underground spaces that allow the city to function: from its bland yet smoothly efficient underground railway to its invisible system of sewers built at the end of the nineteenth century. Vienna’s sewers transcend their everyday domain largely thanks to one defining representation: Carol Reed’s film The Third Man, made in 1949 and written by Graham Greene. 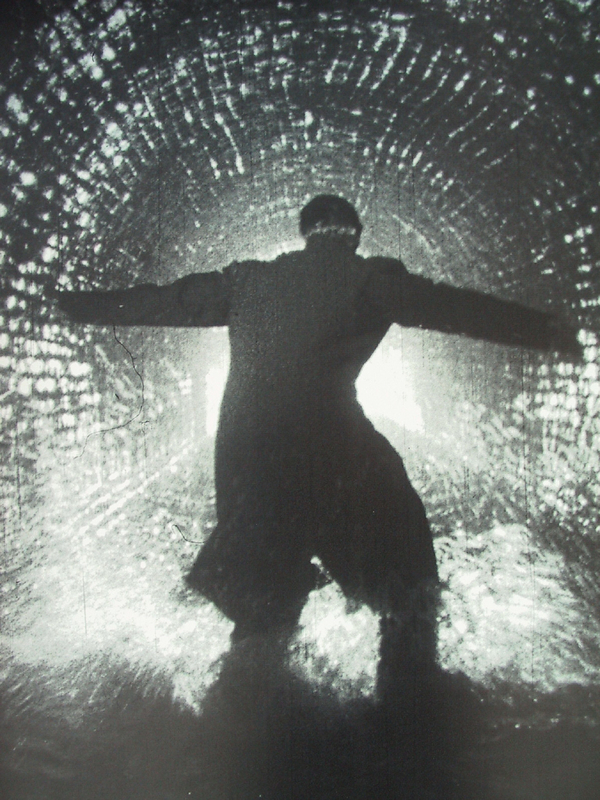 Like all of Greene’s work, The Third Man explores human depths – unconscious motives, hidden political and personal treachery, and death – which are symbolised by, and return through, the ultra-rationalised spaces of the Vienna sewers just after the Second World War. It is here, in a celebrated sequence that the black marketer Harry Lime is cornered and finally shot by his one-time friend, Holly Martins (2). Throughout the film, the Vienna we know today is barely recognisable – here the city is battle-worn, barely more than a collection of ruins controlled by a disparate group of foreign occupiers. 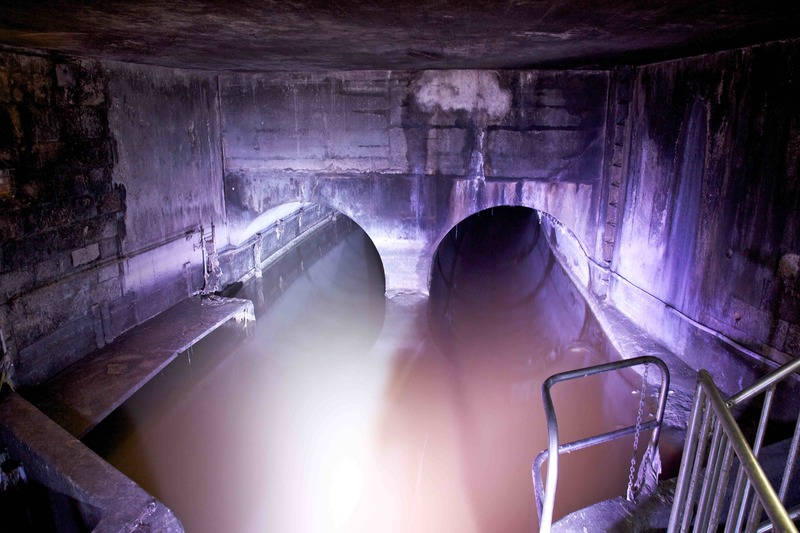 Today, with the help of Vienna’s sewer authority, the Third Man tourist agency have cashed in on the film’s reputation and opened up – for paying visitors – the section of the city’s sewers that was actually used in the film. Descending the lotus-like manhole used by Harry Lime in his attempted escape, you enter the same murky world he inhabited. 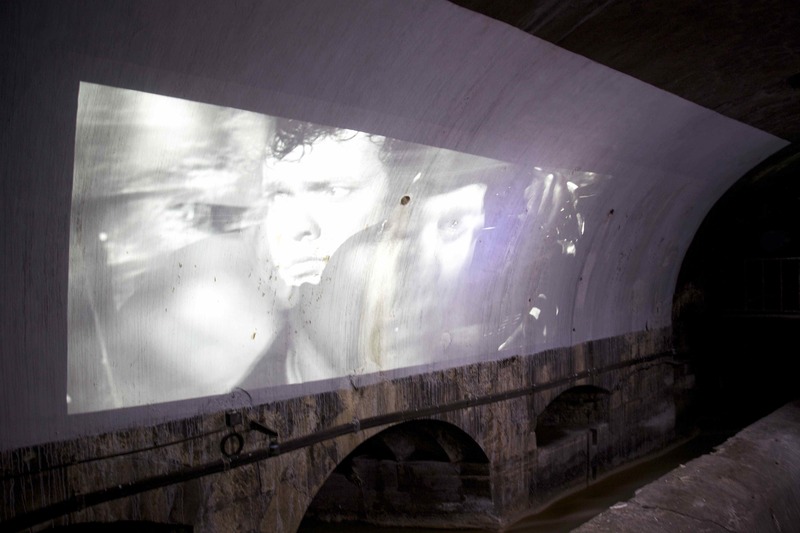 Here, montage from the film is literally projected onto the walls of the sewers (3), sounds from the film appear from unexpected crevices, and strategic lighting gives added drama to the spaces. 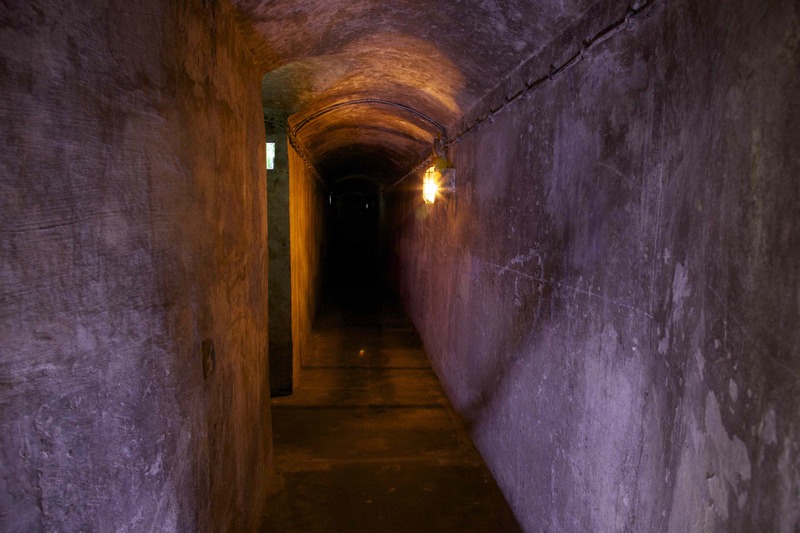 It’s a themed excursion into the underworld that could be accused of hollowing out the originality of both film and sewer space. Yet, in reality, the raw brutalities of the sewers win out, with their grotesque stench, hostile spaces and foul rushing flows. In one space, chocolate-coloured water merges before one’s eyes into clean water in a mesmerising display of slowly-shifting eddies and whirlpools (4); in another, labyrinthine passages confuse in their topographical strangeness (5) (as they do so powerfully in the film); while, in the submerged river Wien – used by Lime to move swiftly and unnoticed between the city’s four occupied zones – is revealed as an astonishing, vaulted cavern, receding seemingly infinitely into the darkness (1 & 6). 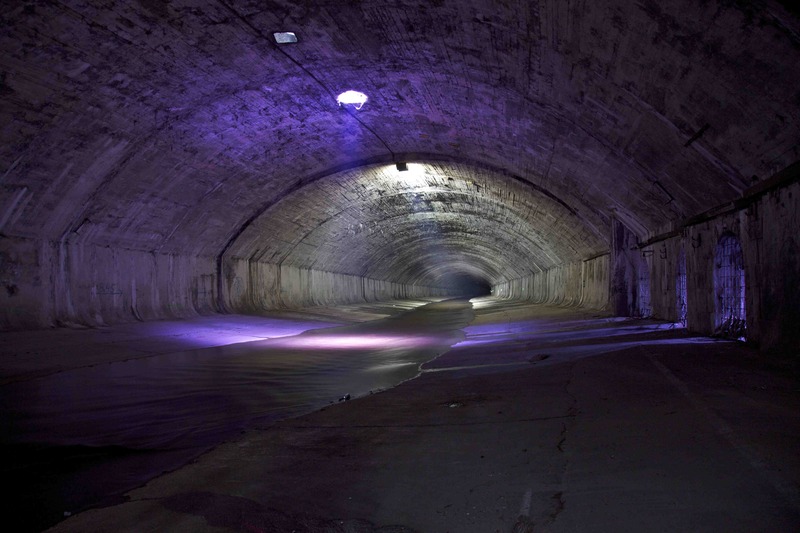 Here, with spectacularly appropriate lighting and ominous sounds, patches of graffiti can be made out along the walls of the tunnel: signs of the present-day successors of Harry Lime – those who yearn for freedom of movement and a brief respite from the oppressive rationality of the world above. I like your blog – super work! Glad to hear it – thanks v much!